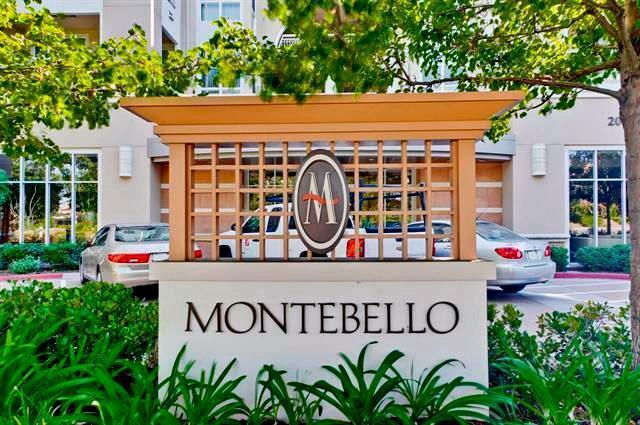 Beautiful Montebello Penthouse Condo located within walking distance to Apple, Whole Foods, Sprouts, Marina, Main St. Restaurants, Shopping & more. 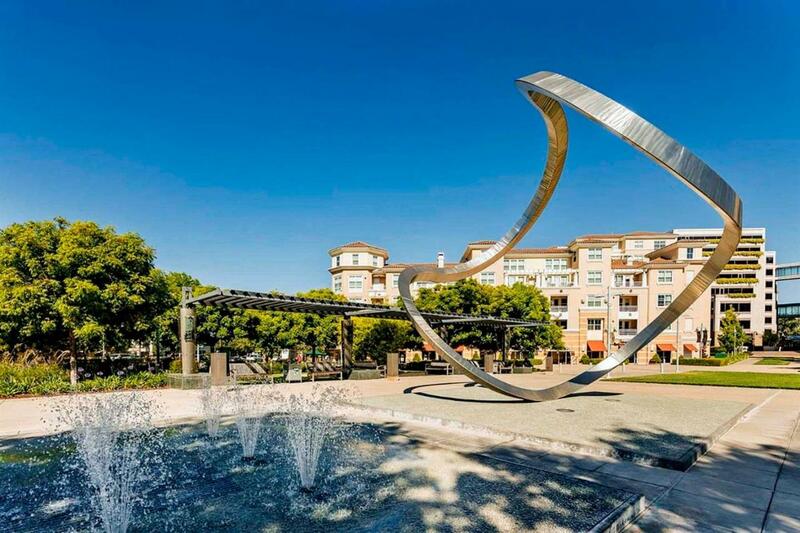 Rare 8th floor condo with secure E-key card access. Unit offers large windows & outstanding views of Mt. Hamilton and surrounding foothills. Open floor plan has a spacious living/dining area & 1 bedroom / 1 bath (850 sq.ft). Outstanding interior finishes include new carpeting, recessed lighting & crown molding. The well-appointed kitchen features, cherry laminate cabinetry, black granite counters, gas range, stainless steel appliances and breakfast bar. CAT-5 wiring, Central A/C. Large bathroom features granite counters, lots of storage and decorative lighting. 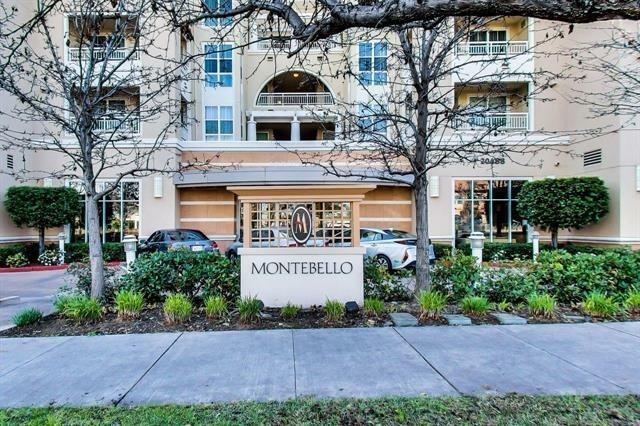 Other convenient features include in-unit laundry and large parking spot in a secure underground garage. Complex amenities include: elevator, secure entry (penthouse only access) fitness center, hot tub, pool & clubhouse for entertaining. 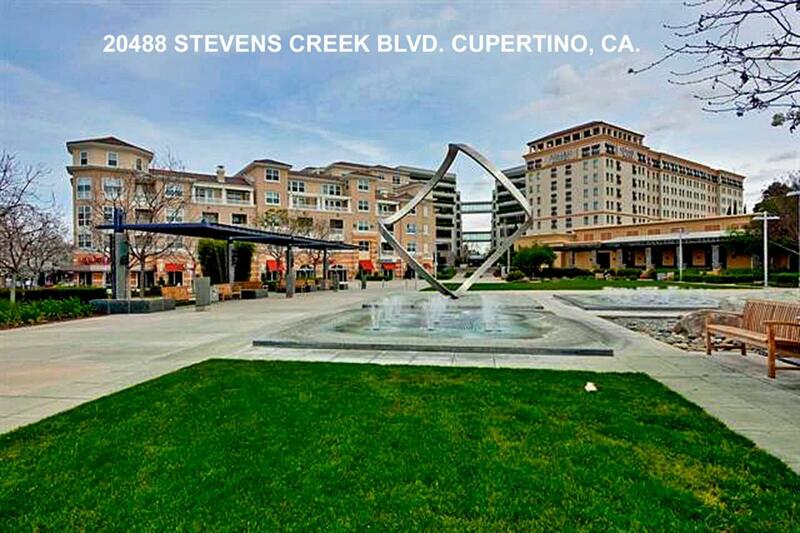 Easy access to HWY 85 & 280, De-Anza College.